Pylons! Love 'em or hate 'em? 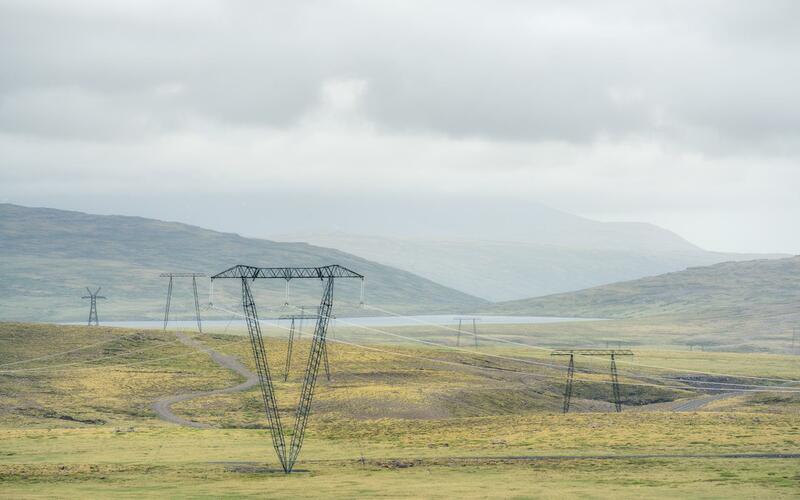 It's true that, in this country, I spend most of my time trying to exclude pylons from my landscape photographs. 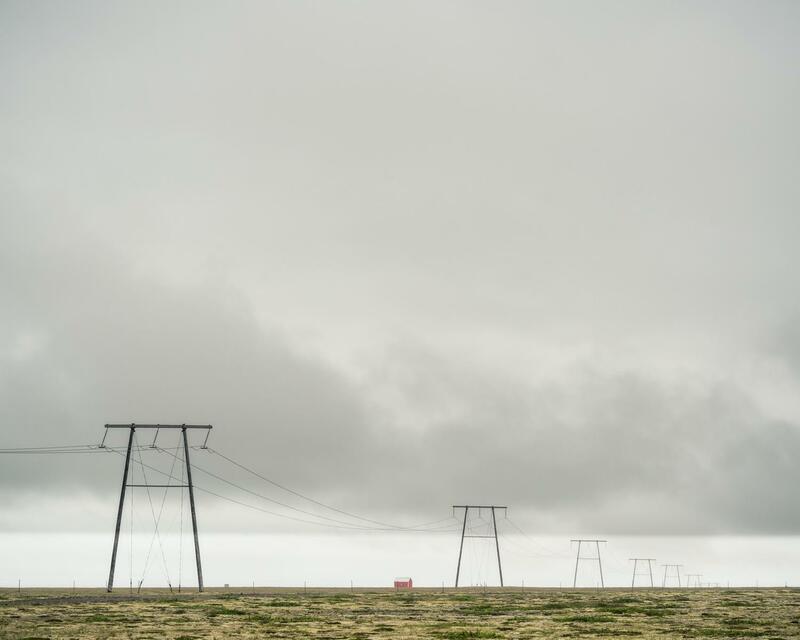 However, after 6 visits to Iceland over the last 9 months, I've come to see the humble pylon in a somewhat different light. 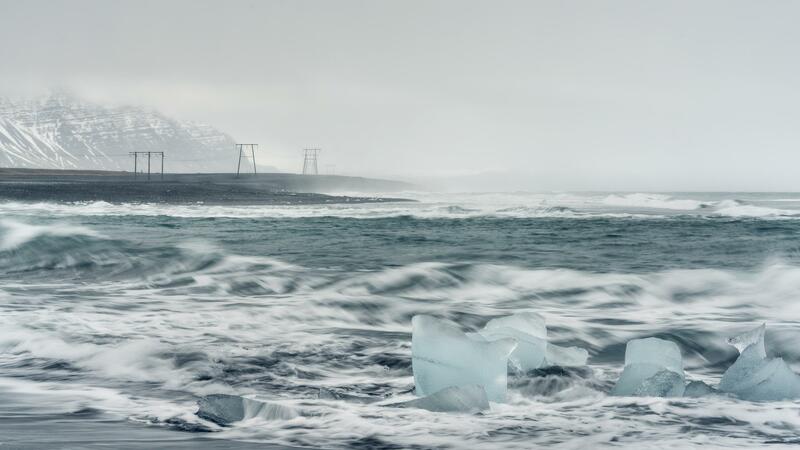 Perhaps it seems perverse, to be photographing somewhere as extraordinary as the ice beach at Breiðamerkursandur and to include pylons within the composition. However, on this particular driech day, they seemed a perfect fit for the mood and feel of the day; not to mention I enjoyed the incongruity of the ice versus pylons. Equally, these pylons a little further along the south east coast immediately caught my eye, as they dwarfed the little red hut almost lost in their midst. Interesting to see almost a 50/50 split in our workshop group when we stopped at this scene. Some got out to photograph, others thought it madness! Pylons can be divisive it seems! 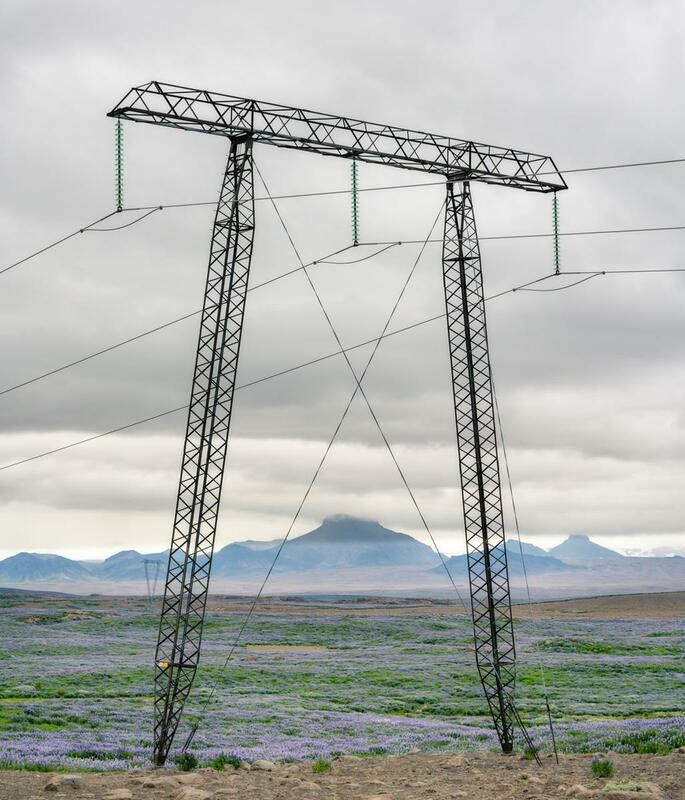 The diversity of the designs is another thing that draws me to Iceland pylons. This bizarre collection, alognside a minor road in the centre of the country, a prime example. Again, they seem to work well on a rather dank, grey day! 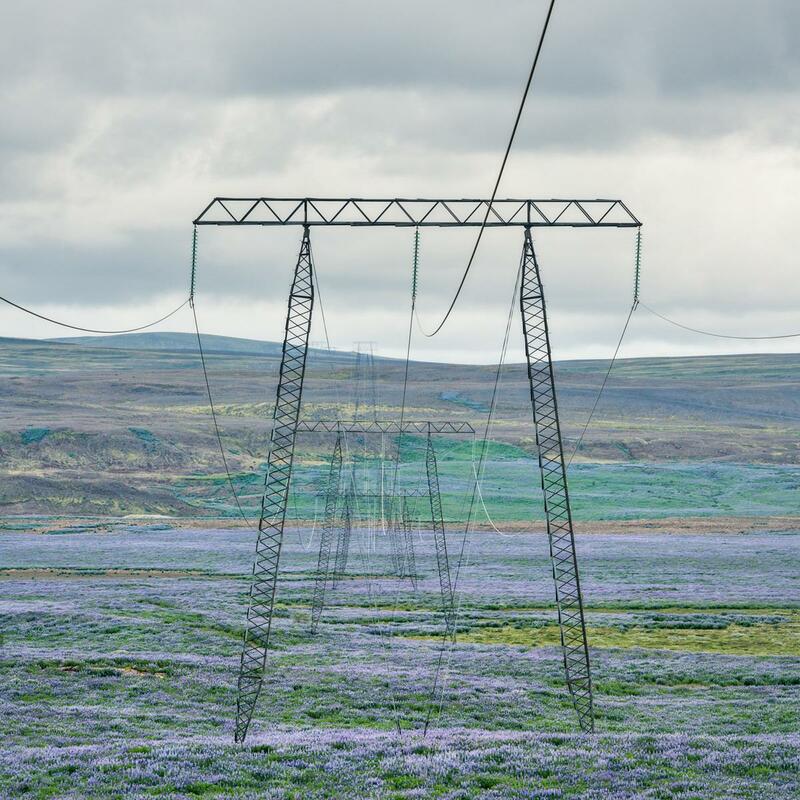 Ironically, there was once a competition to design the perfect pylon in Iceland - they were never created, but you can read about them here. But perhaps the craziest sight of all, so far? Pylons and lupins; complete with that wonderful concertina effect you so often see as you drive past a line of these giant pylons. Looking the other way, even stranger, with a backdrop of volcanos completing the picture.